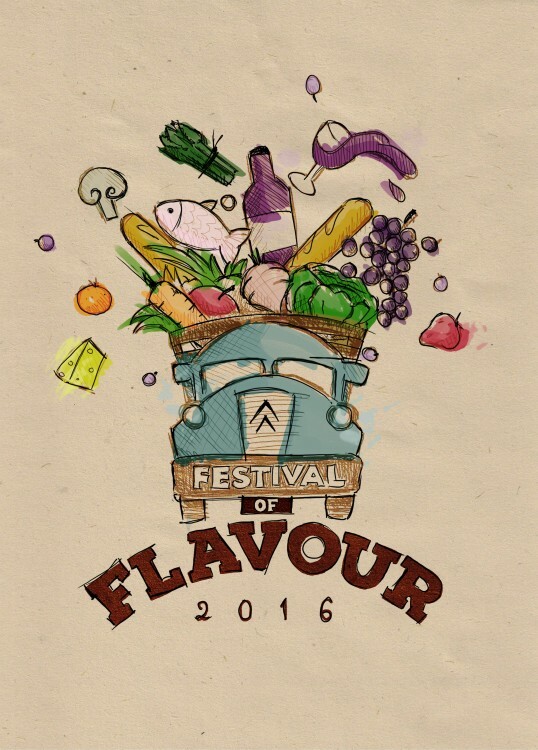 Introducing our Festival of Flavour 2016! We are delighted to announce our inaugural Festival of Flavour which kicks off on the 11th April. The Festival will be a week-long celebration of fabulous food with new taste experiences, fantastic flavours and above all fun with food, glorious food! More details to follow here and on our Twitter, Facebook & Instagram using #flavouradventures. Sign up to our database today and be the first to find out about special offers during the Festival.